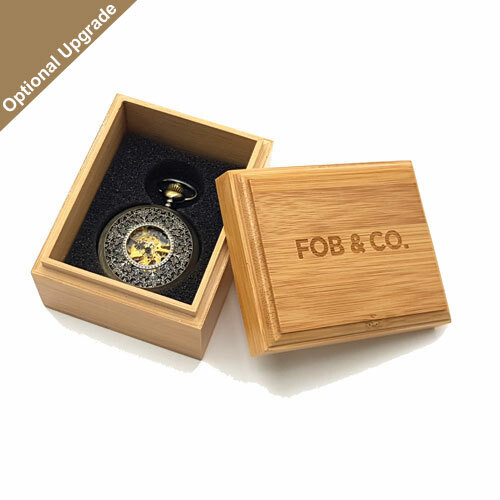 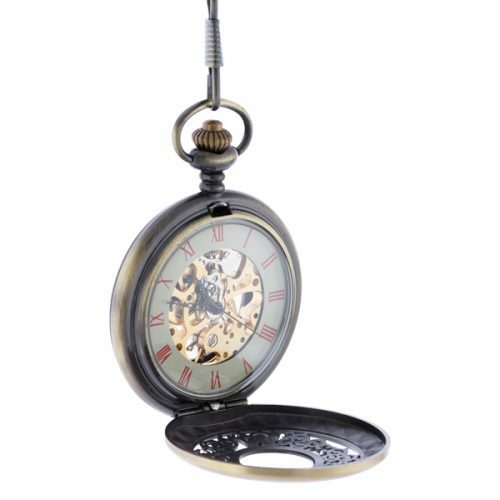 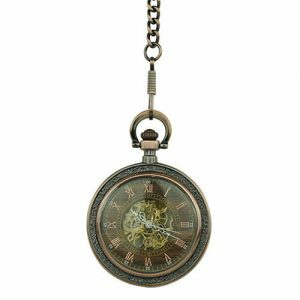 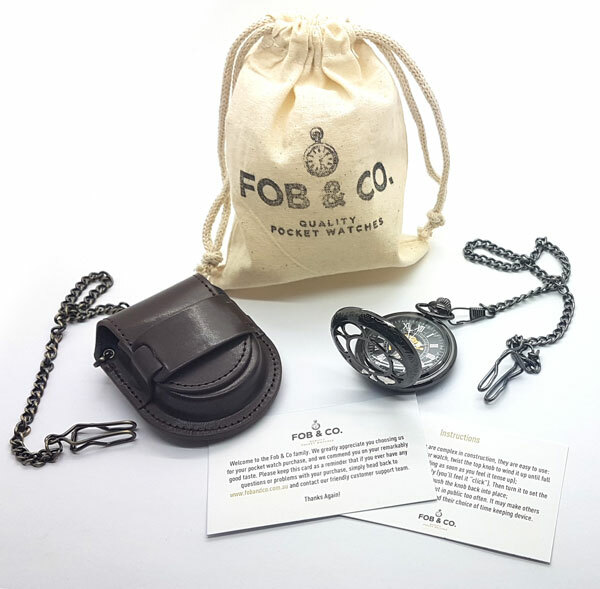 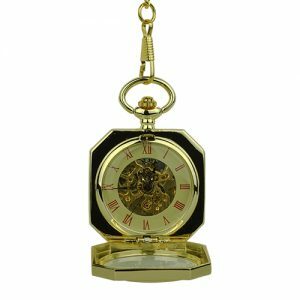 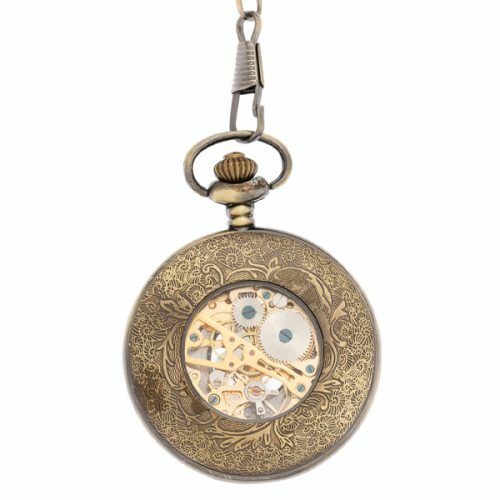 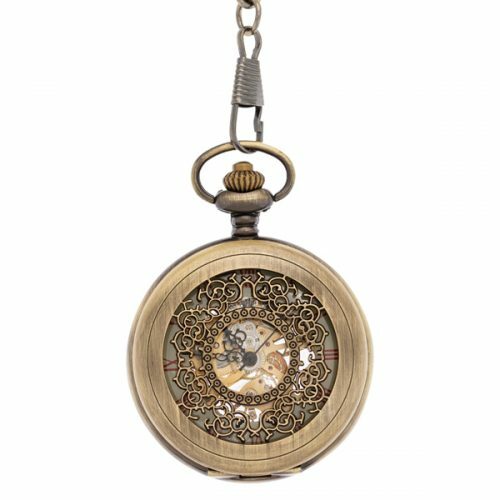 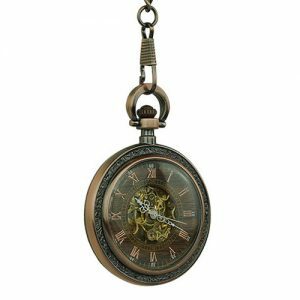 Brass Finish Filigree Half Hunter Pocket Watch - Fob & Co. 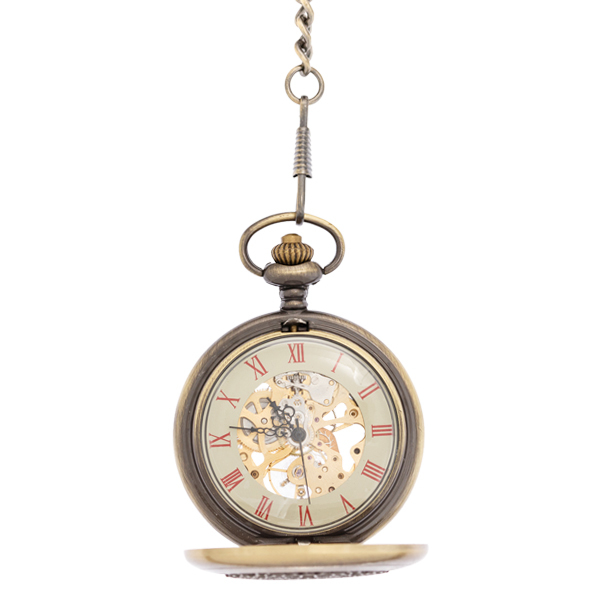 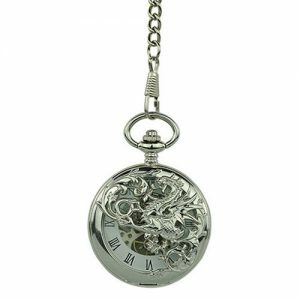 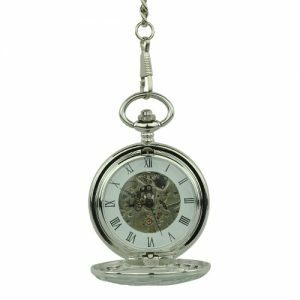 Intricate rings in brass adorn this handsome, half hunter pocket watch. 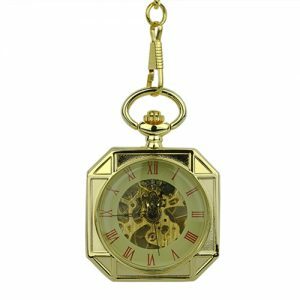 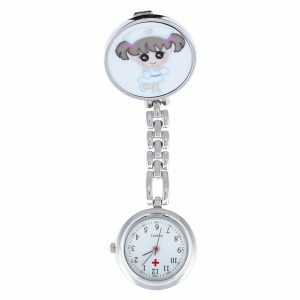 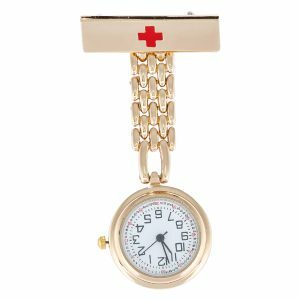 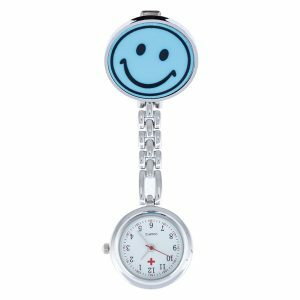 Open it up to reveal a viewing window to the gold-toned gears and functions of this stylish watch that is perfect for business or casual wear.